As I do every day, I woke up for my 6.15am wee, but this time I couldn’t help but notice that the weather was particularly bleak. 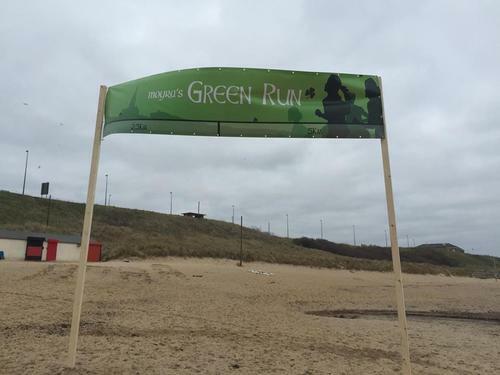 Thus turning what should have been excitement into immediate worry as I knew that In just 3 hours In just 2 hours I was going to be walking down to the beach to participate in ‘Moyras Green Run’ – In aid of Cystic Fibrosis. With registration only taking approximately 15 seconds we still had an hour to kill before we went for the World Record Attempt’. Naturally we took shelter in Crusos, like always it was absolutely rammed so it took us a while to get seated. I soon came to the conclusion that drinking Hot chocolate with 2 flakes, a handful of marshmallows and a big toffee muffin was a bad idea just an hour before a 5k run (even if they were allll AMAZING). I had my ‘last wee’ before the run and headed outside to see what commotion was occurring…. Sadly we were told that we didn’t smash it this time, we were short of just 270 people. 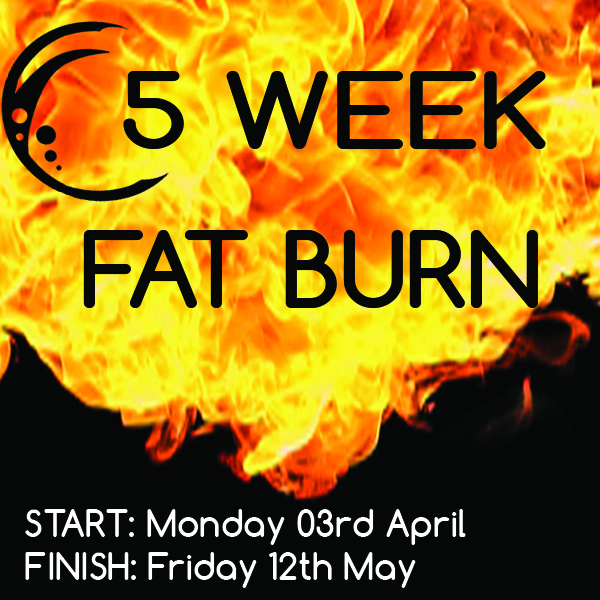 Which I personally think is a massive achievement on behalf of all of the organisers to get that many people down and involved. I was however a little disheartened by all of the onlookers who decided just to watch and not get involved, they would have had a massive impact on the turnout if they had have hopped in. Again by this point I am seconds away from wetting myself, and with just minutes from the race start time, myself and Alex both dropped everything and ran to the nearest toilet as fast as we could. As we were running off somebody was shouting in a very serious voice “COMEBACK THE RACE HASN’T STARTED YET”. Brilliant. As we came back out from powdering our noses the race had just started and we jumped on the end with the rest of the runners, feeling pumped and ready to go we soon caught up and got amongst the bulk of the group. Then something terrible happened, My ankle suddenly caved in and I thought my foot had fallen off with the pain that went through my body at that split second. I had somehow fell into the only hole in the beach and pulled the inside of my right foot. Despite the agony I made it all the way round and had to stop at the 2.5k mark instead of looping round again with the rest of the 5k runners! There was a great atmosphere all the way around the track, as we ran along the beach and then up and along the sea front and back down onto the beach via the Grand Hotel. The crowds were all shouting and encouraging us to keep pushing on from start to finish. As I hobbled away from the finish line I claimed my goody bag which contained a lovely medal and a T-shirt which I will be sure to wear next year. We had such a fun and relaxed morning, If it wasn’t for the dull English tones then the whole event would have been perfect. PLEASE BRING THIS BACK NEXT YEAR – Roll on ‘Moyras Green Run’ 2017! The time came to wake up (properly) and walk down to Crusos Café, which seemed to be the rendezvous point for all of the entertainment and activities of the morning. We were absolutely perished as we (me and my beaut girlfriend) shuffled down in out spandex running gear and head bands to the beach. As we were collecting our running numbers I couldn’t help but notice the most amazing thing I have ever seen, A Bulldog dressed up in all its Irish glory, I just couldn’t stop watching as she waddles around in her Guinness hat and bright green tutu. One of the competitions of the morning was ‘Best Dressed Pooch’ and although I only seen 3-4 dogs dressed up on the dog it was still a good crowd pleaser. WORLD RECORD ATTEMPT OF LARGEST HUMAN SHAMROCK. So we needed 800+ people to beat this world record, looking around I was feeling a little under confident, as we marched down the promenade in single file we were all individually counted as we entered a giant shamrock shaped sheep pen. Despite by this point being frozen to the bone, there was a group of Irish dancers who lightened everybody’s spirits along the way, in my ‘former life’ I was very much involved in Musical Theatre, so anything dance related is going to get a thumbs up from me. As we all stood sparsely in this massive shamrock we waited to hear the results of our hard work to beat this record, whilst we all waited there was an aerial Photographer flying high above getting some awesome shots of looking up and dancing around to keep warm (AAAAAG AAA DO DO DO).  FIVE FACTS ABOUT OCEAN FIT!